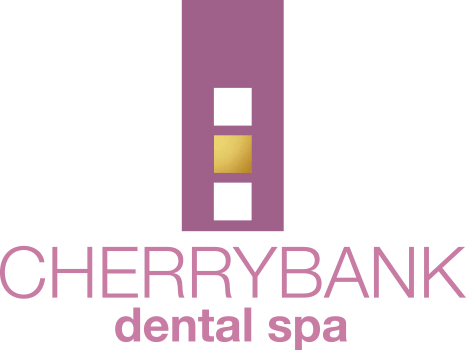 At Cherrybank we understand that each patient is vastly different to the next so we tailor our treatments to individual’s needs, goals and issues. 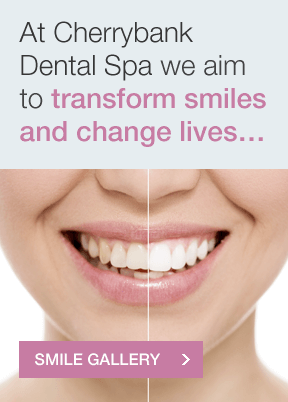 We believe in giving you all the treatment options, no matter what the price and without making the decision for you. We not only consider the larger treatment options but also those that achieve the subtle details that are important to you. We ensure our prices are competitive and have options to match every patient’s budget or goals. If very little treatments are needed to make a beautiful smile then we will be honest and advise the most appropriate treatment, despite the price. The information gathering process during a consultation allows us to establish what you want, need and the cost. 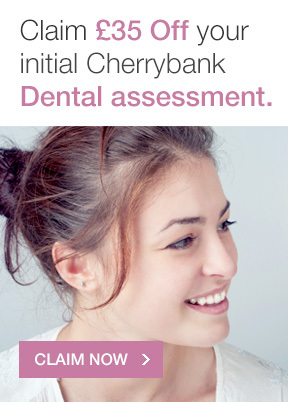 Rest assured you will know your full treatment cost before we start. Find out the various consultation package options here. 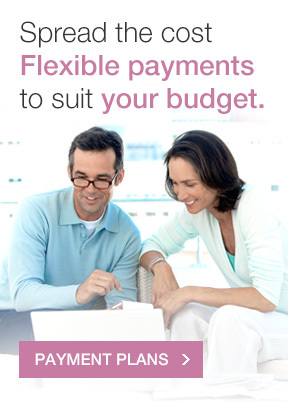 We offer Finance Options to help you spread the cost with flexible monthly payments to suit your budget. You can also check our Offers page to see if you could save on popular treatments this month. 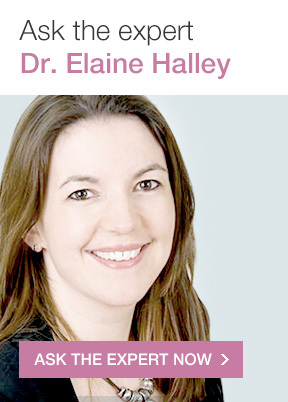 View our guide prices or click a treatment to find out more. For a price tailored to your needs book a Consultation today. * For Finance Plans, the minimum treatment cost is £250.00 and the maximum treatment cost is £15,000. Don’t forget to check our Offers page to see if you could save on popular treatments this month.